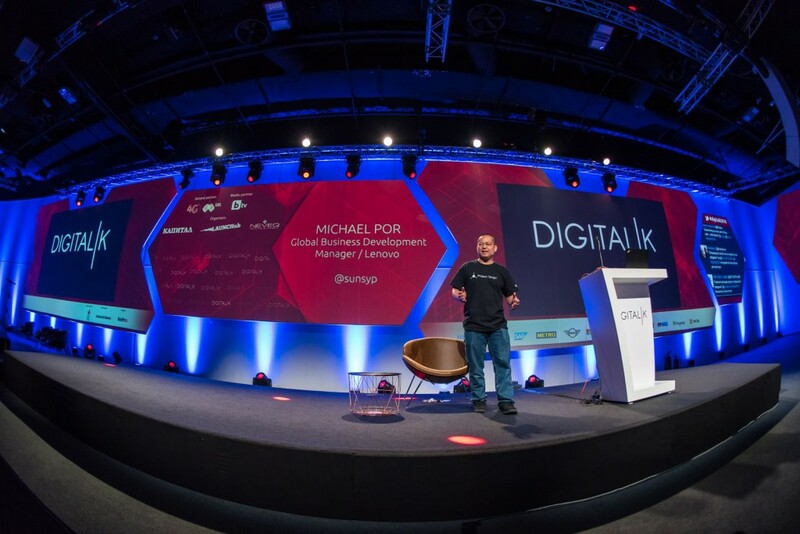 As we mentioned in the previous blog post, we were fortunate enough to attend Digital|K - an amazing 2 days long convention in Sofia, Bulgaria. 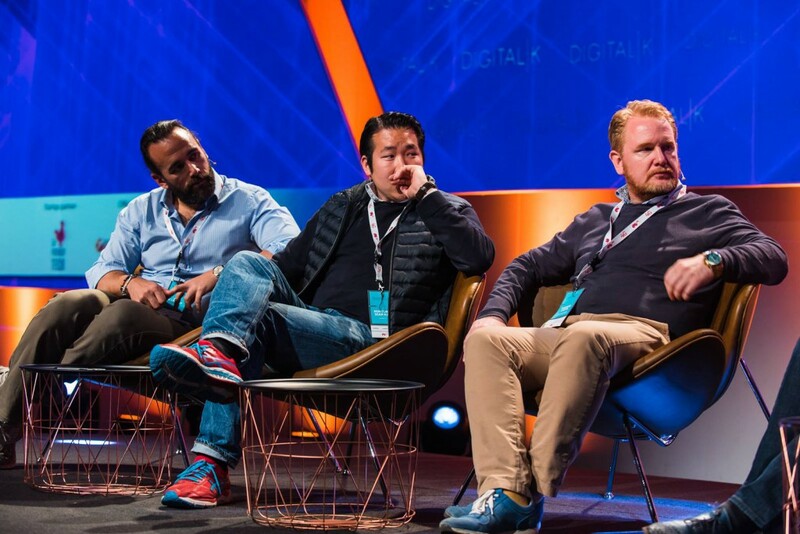 Aside from the crazy talented startups competing for a €10,000 prize there were over 30 investors and even more influential people with different positions. The two days were completely filled with great talks and discussions and we decided to share some of our favorites, so that in case you find a video of them or you get to meet the speakers themselves, you don't miss an incredible opportunity. The 5 talks we selected are not in any way ordered by importance or awesomeness. They were all equally interesting and useful! 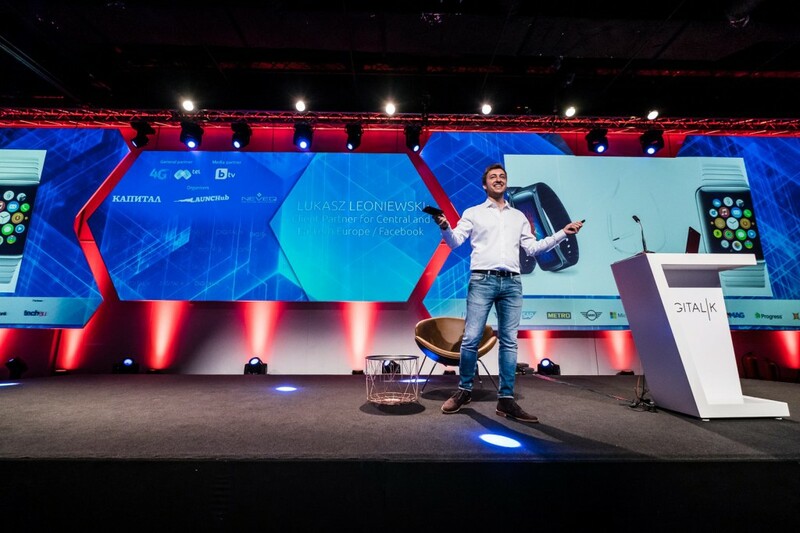 It doesn't matter if you're interested in marketing for mobile or not, because Lukasz Leoniewski covered so many topics, there was surely something quite interesting for each of you. We, personally, of course got excited by his passion for Virtual Reality, since he shares our opinion that VR is the future. Project Tango is one of the biggest things in Silicon Valley right now. As such, it's automatically on our 'Watch' list and just as expected, we were blown away by its awesomeness on Digital|K. As it usually happens with live tech demonstrations on stage, there were quite a few issues, but the audience was captivated and convinced enough so that there were lines formed for the follow-up test of the technology. If you haven't checked Project Tango yet, definitely do so and keep in mind it's not only the child of Lenovo, but one of Google's prodigies too. 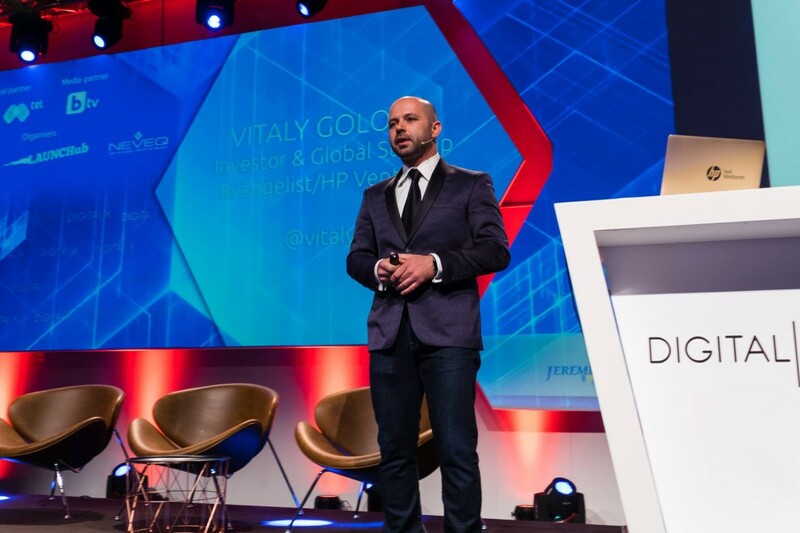 As a startup that made it to Silicon Valley, we were incredibly interested in what Vitaly Golomb had to say and just as expected - we agreed with everything and nodded energetically since we recognized ourselves on multiple occasions. One of the points he made is that the road to success for a startup is not that much of a straight highway as it is a spiraling tough path. In any case - if you happen to meet this amazing person, make sure you go and shake his hand! Yet another incredibly useful talk, this time from Microsoft Accelerator's CEO-in-Residence Warwick Hill. If you've ever thought about building your own company, he's the person that can give you priceless advice! And if you've already started something of your own, don't miss the chance to apply for Microsoft's Accelerator Program in the fall. We're all used to thinking about VC's from the perspective of people looking for funding. There is another, quite interesting side though - the VC's. Even though in the two parts of the discussion panel the participants were all pretty big in their field, there were several disagreements. Some of them believe Silicon Valley is the tech/VC/startup center of the world for a reason and it should stay this way - focused, concentrated in a pretty small piece of land. Others believe it's time to look at the potential of different places on the planet (and while Digital|K was running, Sofia sure felt like the new Silicon Valley). 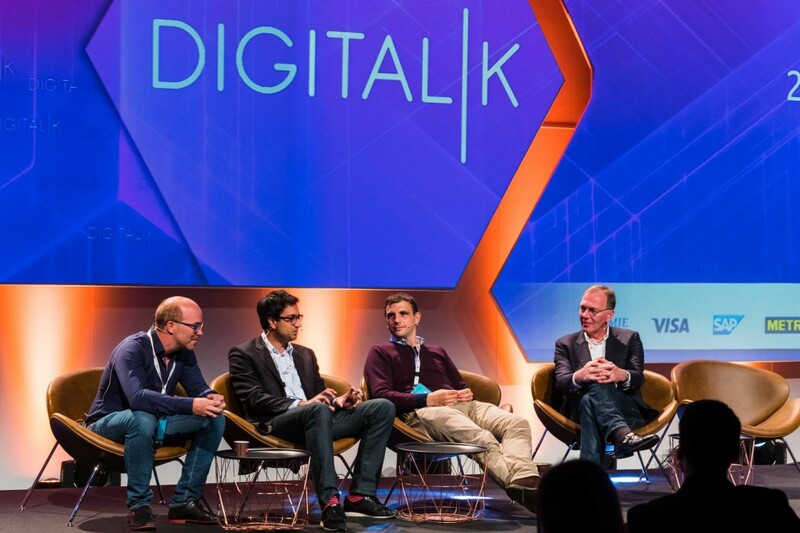 The participants were Nicolas Debock from Balderton Capital, Oliver Holle from SpeedInvest, Hussein Kanji from Hoxton Ventures (pictured above), Ali Karabey from 212, Min-Sung Sean Kim from XLHEALTH, Thomas Grota from Deutsche Telekom Strategic Investments GmbH (pictured below), Filip Genov from UniCredit Bulbank, and the panels were moderated by Volker Hirsch from Quantified Ventures. If you've never been to a place like Digital|K, find a way to attend one. It opens your eyes for the opportunities and success in the world and lets you connect with people that you probably wouldn't encounter in your daily life. We met a lot of great influencers like Eva Rez from Day 1 Capital, Alexander Vidiborskiy from Runa Capital, Chris Haley from 01 Ventures, Ivana Stankovic from South Central Ventures, as well as the awesome people in the pictures above and many more. 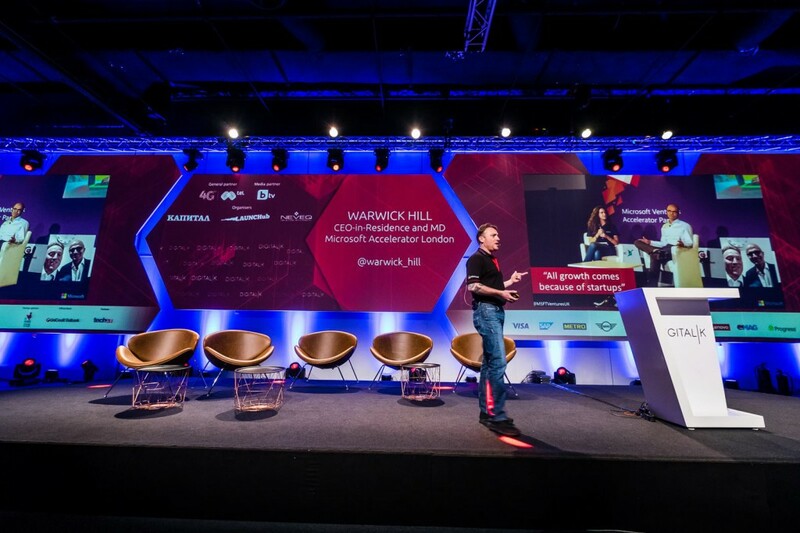 As usual, great work on LAUNCHub and Kapital's side with the organization of this huge event. We are definitely going next year as well. Will we see you there?